With a new development plan in place, the Club will introduce 3 new teams from 2016/17.  The Committee has alway been very keen to rebuild the club after the setbacks it has suffered over recent years and they have been working hard behind the... Read More | Share it now! 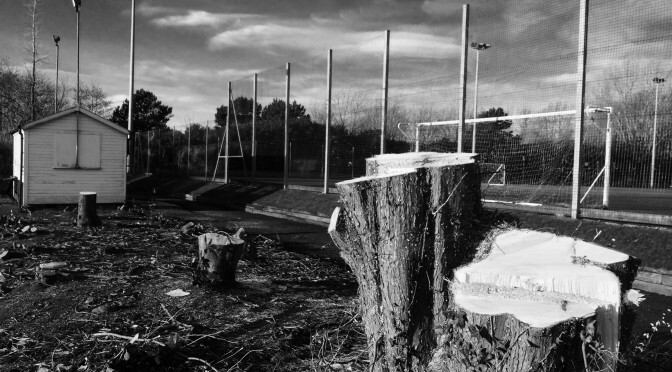 Work finally began in the New Year on the redevelopment of Ruskin Drive Sports ground. 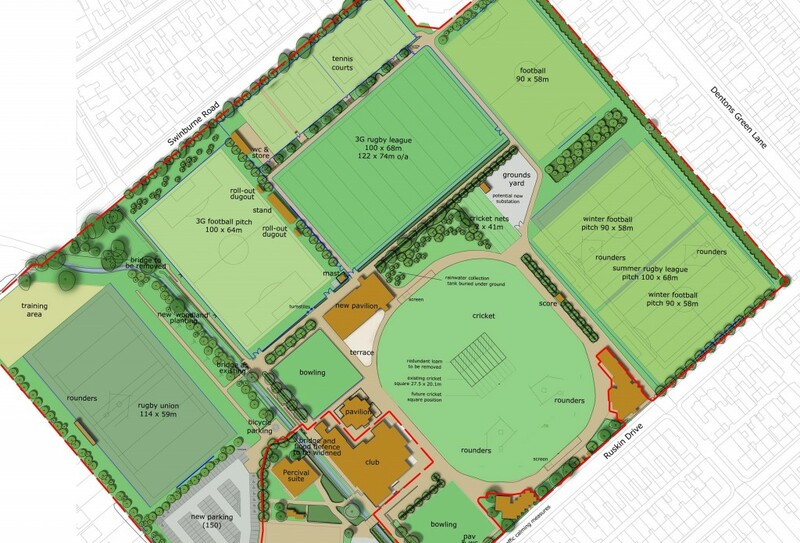 Once completed it will see two new 3G pitches be installed, a new changing room pavilion being built and upgrades to the tennis courts, cricket square and... Read More | Share it now! Work finally began in the New Year on the redevelopment of Ruskin Drive Sports ground. Once completed it will see two new 3G pitches be installed, a new changing room pavilion being built and upgrades to the tennis courts, cricket square and grass pitches. One of the major changes that will be taking place for the Club is that we will be playing our football next season on the new 3G, complete with covered seating and standing facilities. The new ground will be suitable for Step 5 progress in the future. For the 2016/17 season they will have an Under 18’s team for the first time since 1992. 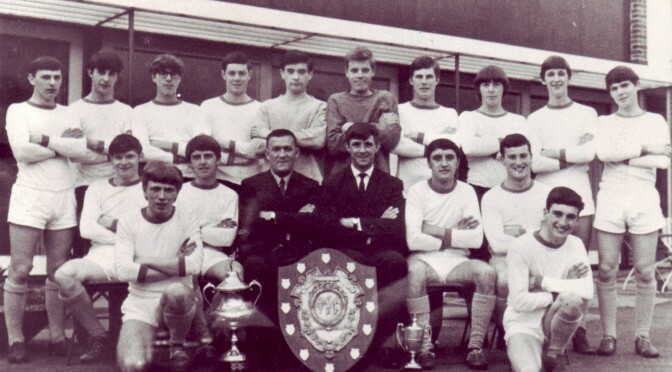 Youth has been a big part of the Pilkington FC ethos since the 60’s when, under the guidance of Sammy Cottington, Ernie Swift and Ted Forshaw, the club... Read More | Share it now!